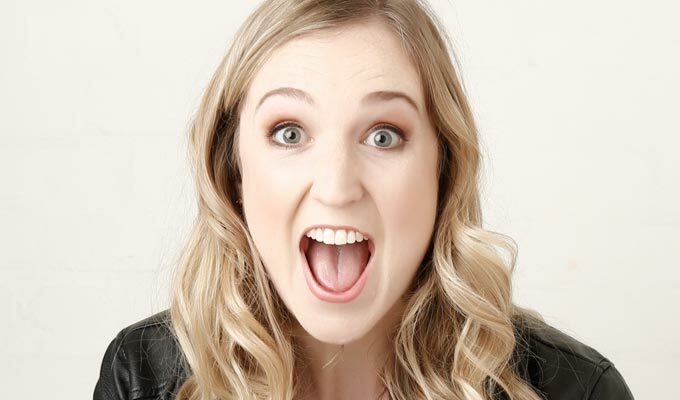 Anna Nicholson’s Woman of the Year is a comedy cabaret that hits all the solo show marks. Incredibly high energy, brilliantly timed with some lovely audience banter and a charming concept, this is a show that brings together all the elements that make character sketch comedy great. Together with accompanist Kieran Stallard, Nicholson takes us through the nominees for this years Woman of the Year Award. As an audience, we are to decide which of these hilarious women is deserving of the crown. And decide we do. Through use of songs, stand up and a few side-splitting moments of audience participation, Nicholson transformatively gives us a little bit of magic with each new character we meet. It’s a beautiful thing to witness someone so in their element, commanding the attention and co-operation of their audience the way Nicholson does. She takes us on a journey that is light and comedic, and incredibly heart-warming. The four women that Nicholson has created are incredibly different and it is clear she has really taken the time to develop and hone their personalities in order to give us a genuine connection to them, as opposed to more caricature-type identities which sketch comedy can often fall in the trap of doing. Sweet, honest and laugh out loud funny, this is a really great show for all different demographics, bringing gentle fun and night that will have you giggling all the way home. Woman of the Year runs through 6 October.